Many of you will be familiar with RAD Bikes’ wonderful bike building/fix-up workshops every Sun afternoon (12-4pm) and Wed evening (5.30pm – dark). 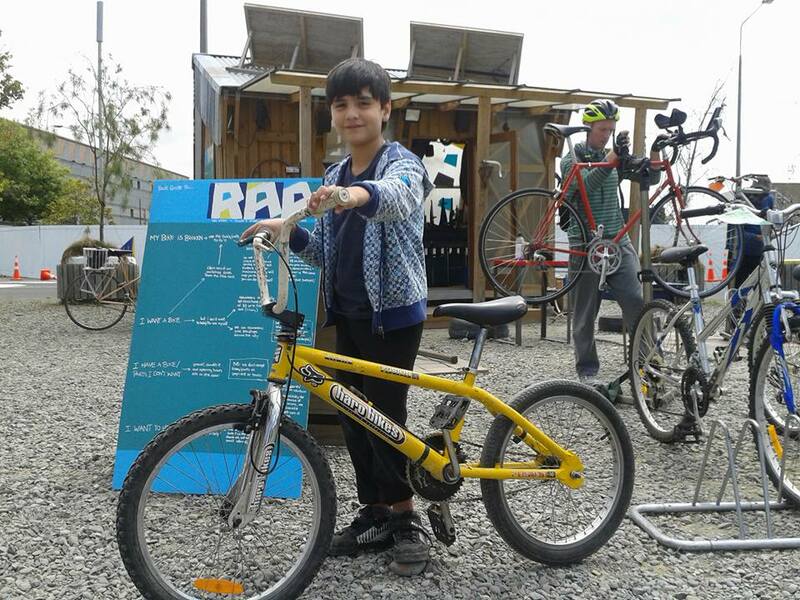 This Sun 7th however is a special RAD workshop – a Charity Fix-Up for Kids Bikes. Join the RAD shed crew to fix up kids bikes to give away for holiday kicks. Come along and join the fun, learn some new skills and help others! Go Cycle Chch continues to provide regular free training sessions and rides for new adult riders. This month there is a ride around Addington/CBD on Tue 9th Apr (5-6pm), a cycle skills session at St Albans School on Sun 14th Apr (2-3pm), and a ride around St Albans also on Sun 14th (3-4pm). Come and get a friendly brush-up on your riding skills; book ahead of time with Connie. If you missed out on Pushbikes Papanui’s recent series of 1-hour bike maintenance courses; don’t worry they’re back! 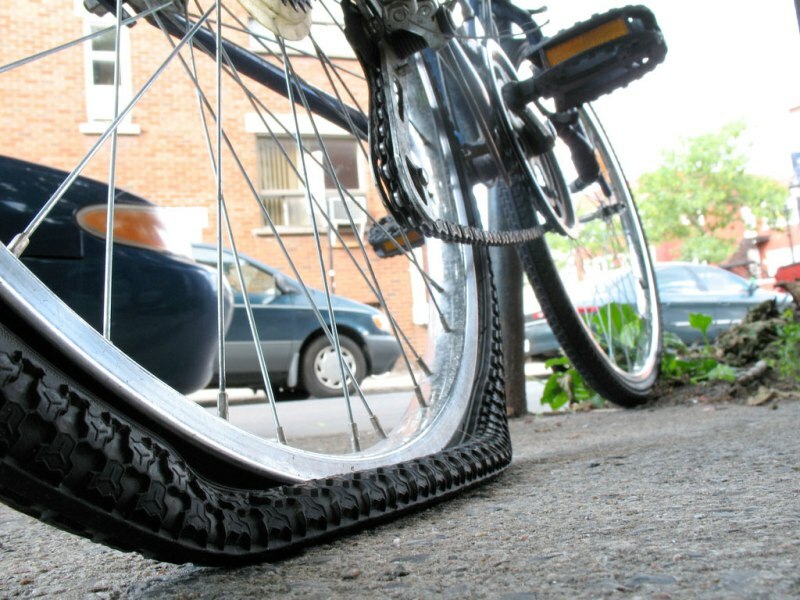 Every Saturday morning (9-10am) from Apr 27th through to June, learn about general maintenance or specifics like fixing punctures or looking after drivetrains and suspensions. Check out the calendar for specific topic dates; courses are just $10 each, be in quick to sign up. 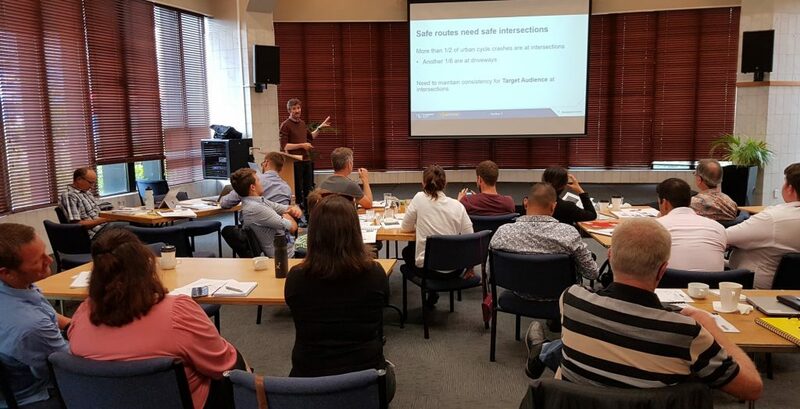 While it’s not until May (Wed 1st), the earlybird registrations for the “Planning & Design for Cycling” industry training course close on Thu 11th Apr. As described recently, this course is designed to introduce participants to current best practice in NZ for cycle network planning and design. It’s open to both professional practitioners and volunteer advocates (discounts apply), so register soon! Remember to keep an eye on our events and activities calendar for the latest updates on what’s coming up (also to be found in the righthand column of our webpages). What are you planning in April? 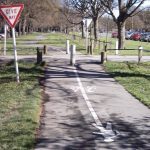 April 6th / 7th – Canterbury Club Cycling Champs. Time Trials held at Loburn School from 10am on Saturday, April 6th and Road Races are all day Sunday from Sefton Hall. See http://www.pegasuscycling.nz/Events for details! 11am, Sunday April 14th – SouthernCross CX are hosting a ‘Cyclocross Training Session’, a fun, social event aimed at teaching the basics of CX riding, as part of a series to develop riders off-road riding confidence and skills, and fire the stoke prior to the start of CX season on May 5th. April 27th – 28th – New Zealand National Club Cycling Champs in Pleasant Point! Thanks Chris, lots of stuff there. We don’t normally highlight many competitive cycling events here as there are other calendars for that, but it’s good to hear about the Heartland Ride opening, and the CX event sounds like a good intro for newbies.